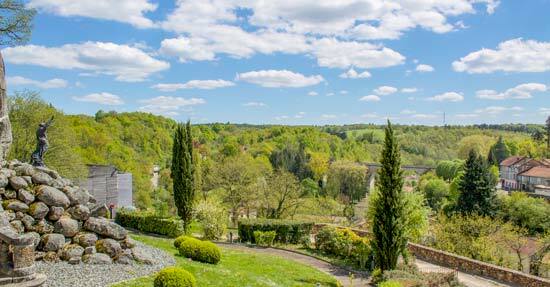 The Périgord-Dordogne region is a true paradise for green (nature) tourism. 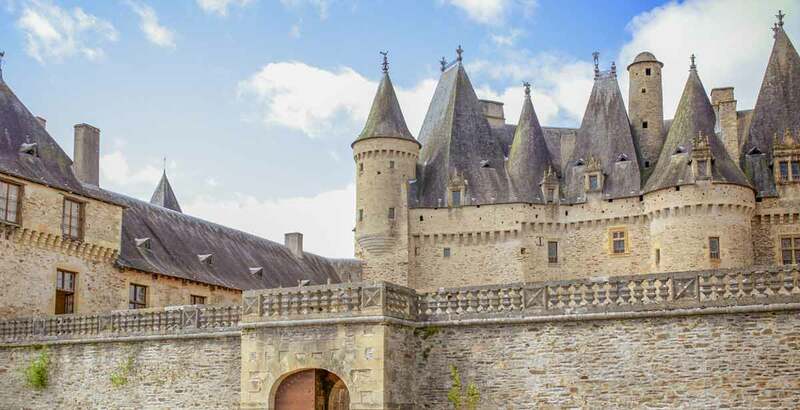 There are hundreds of castles all around, some still inhabited thousands of kilometres of trails for hiking, biking, horseback riding, luxurious wildlife in all seasons and many culinary specialties to to enjoy. 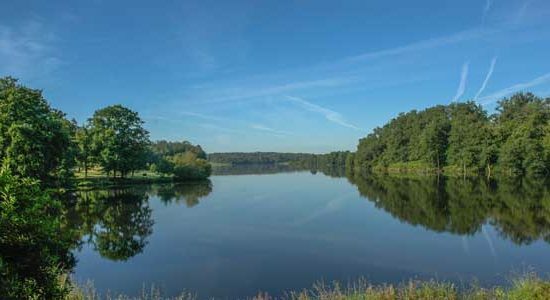 You’ll be able to discover all these in Périgord-Limousin Natural Park as well as conviviality, calm, and nautical sports. The true happiness for nature lovers! From the camping, you’ll be able to walk to Les Bernardières castle. This castle used to be the home of the famous Barberousse pirate and the current owners will welcome you with great pleasure and for free. A few kilometres away is the Beauvais castle, the impressive medieval castle of Mareuil, the very imposing fortified castle of Villebois-Lavalette, the Mercerie castle, also named the little Versailles as well as the very well- furnished Richemont castle, all of which are yours to discover. 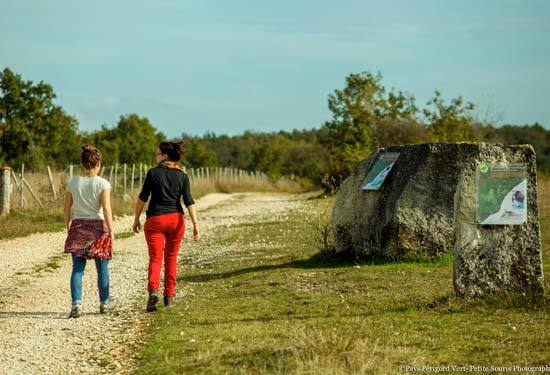 The 350 kilometres of hiking paths of the Mareuil surroundings (called pays Mareuillais) are directly accessible from the campsite. Many paths are linked together and you can walk or bike them surrounded by beautiful forests, fields, ponds. There are paths for everyone from the amateur hiker to the very experienced mountain biker. There is also the possibility to go horse back riding on the many beautifuls paths. The horses and ponies of the Centre Equestre Le Domaine de Beaurecueil just accross from the camping will take you on these trails for unforgettable horse rides. The fauna and flora are luxurious in any season. You’ll be able to observe wild animals : wild boars, deer, squirrels, salamanders, owls, bats, many birds and insects from early morning to the night fall. While out and about, it is possible to observe bees and butterflies foraging many wild orchids, hyacinths and many other beautiful wild flowers. Camping Domaine de Corneuil is located South-West of Périgord-Limousin Natural Park, a few kilometres away from Brantôme, where one of the park’s entrance gates is located. 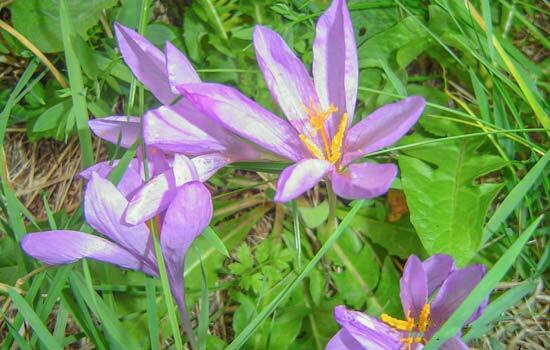 In the spring, the fields are covered with wild orchids and are an invitation for hiking. In the summer, you can swim and fish as well as walk or bike numerous paths. In the fall, it is possible to collect wild mushrooms in the various oak tree forests and in the winter you can enjoy chestnuts by the fire. Life is great in Périgord-Limousin Natural Park. 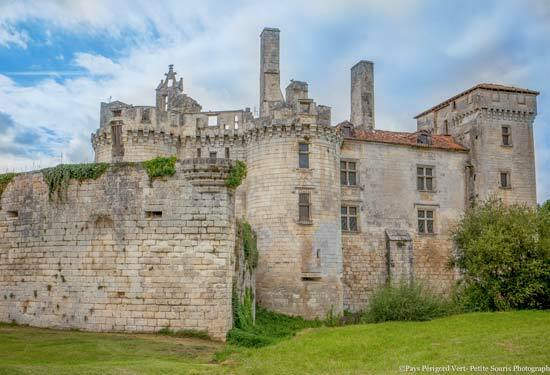 The Périgord-Limousin Natural Park, a great place for art professionals.